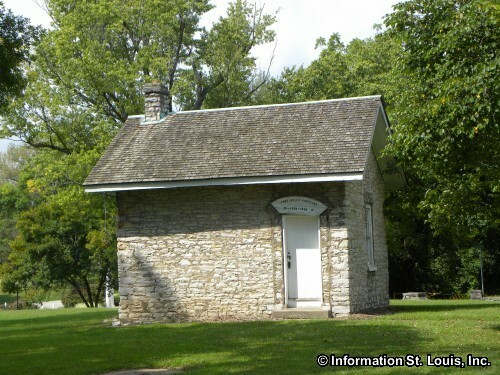 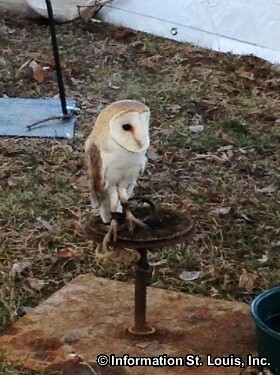 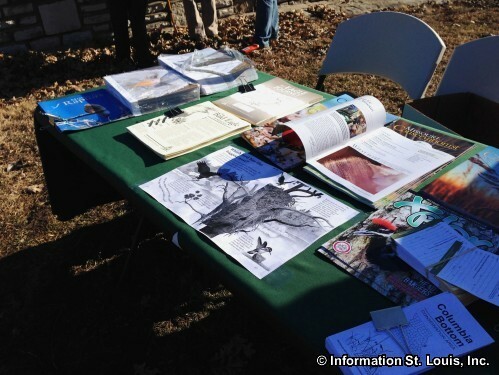 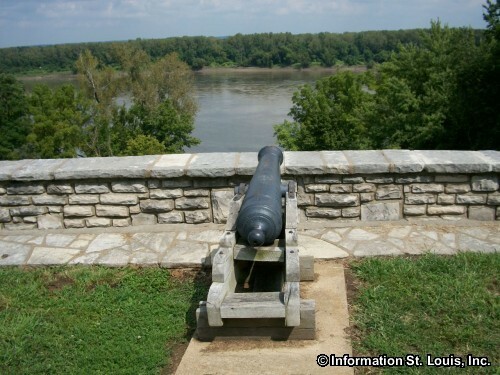 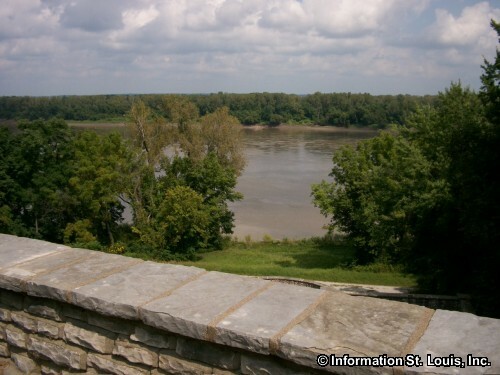 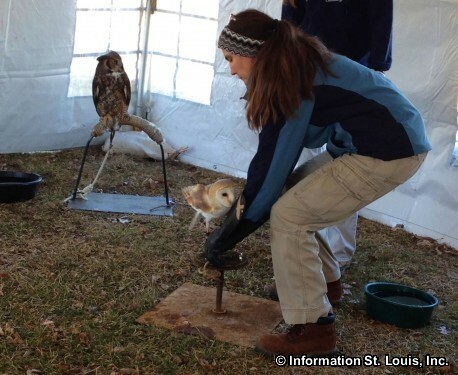 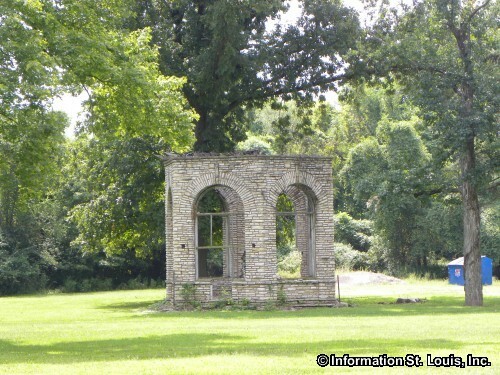 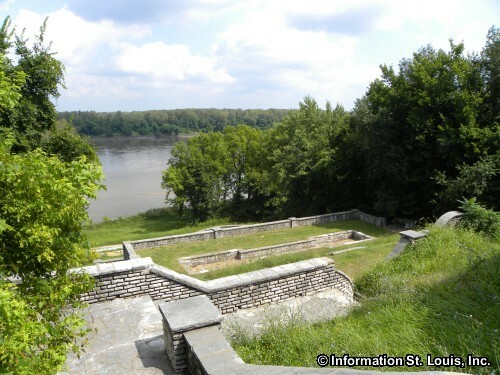 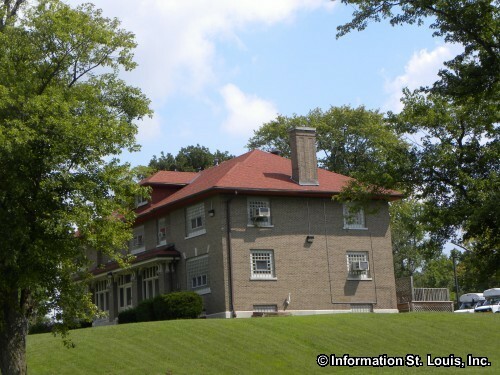 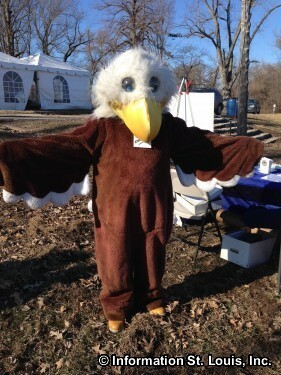 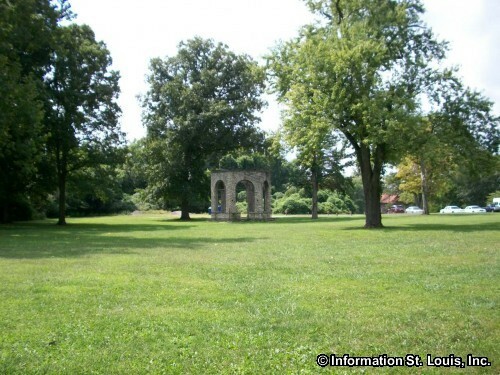 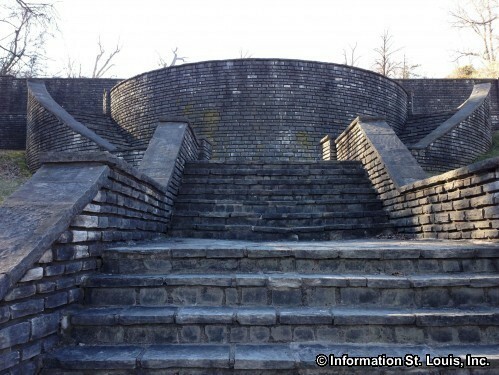 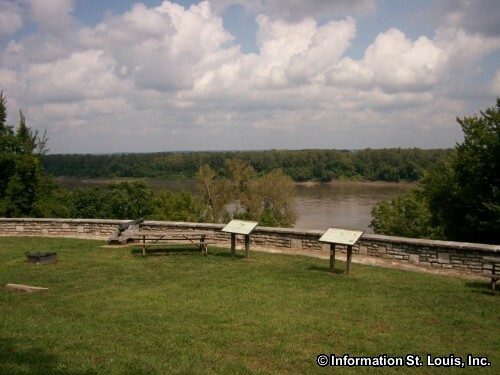 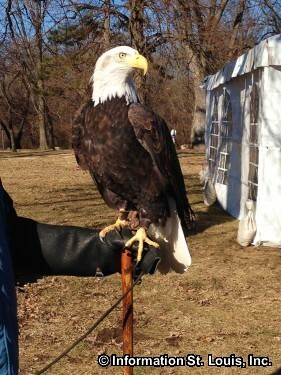 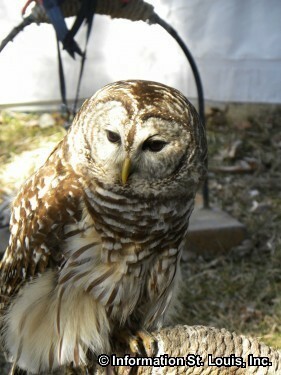 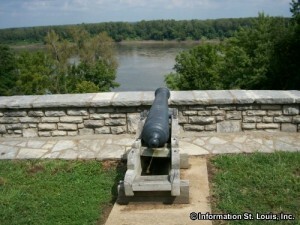 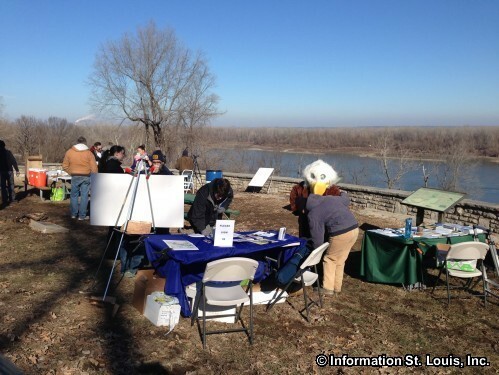 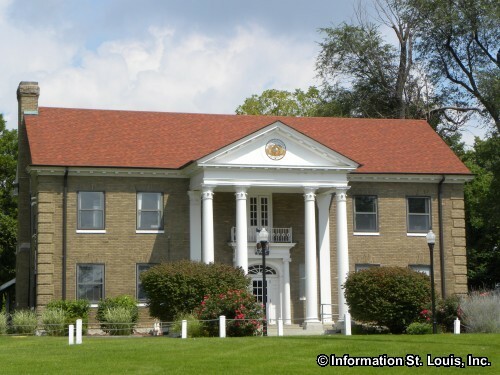 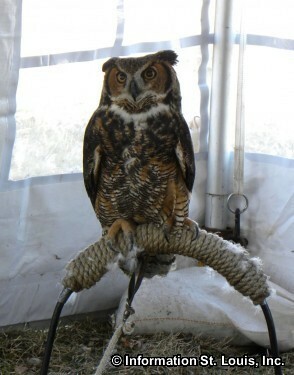 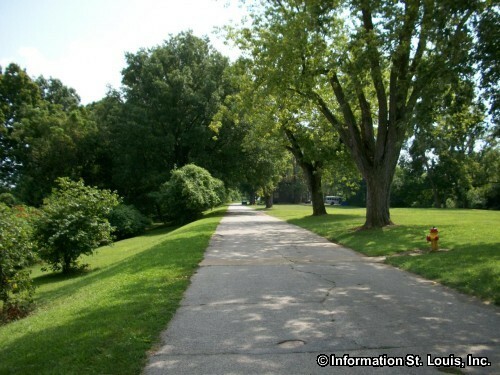 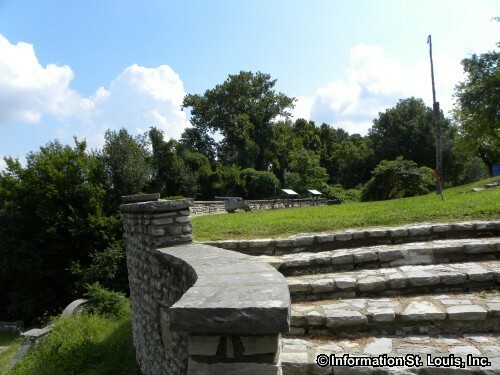 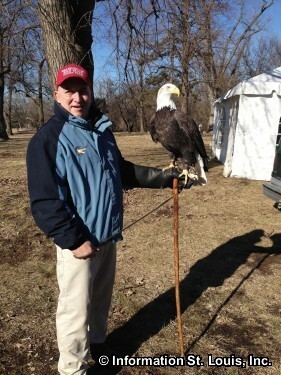 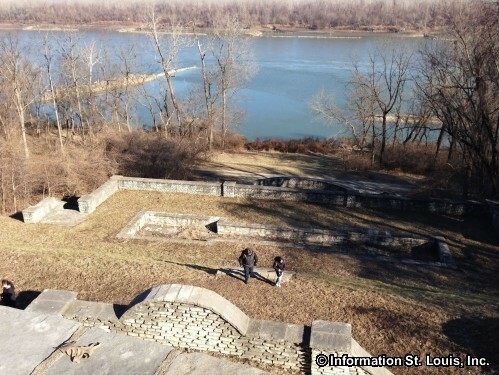 Fort Belle Fontaine Park is a St. Louis County Park and is located in North St. Louis County. 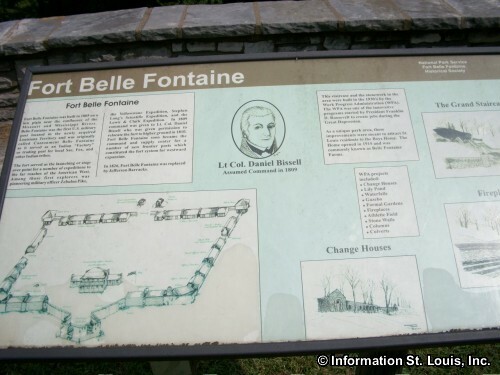 It is a historic park in that is was the location of the first US Military post, Fort Belle Fontaine, that was established west of the Mississippi River after the Louisiana Purchase, and was built in 1805. 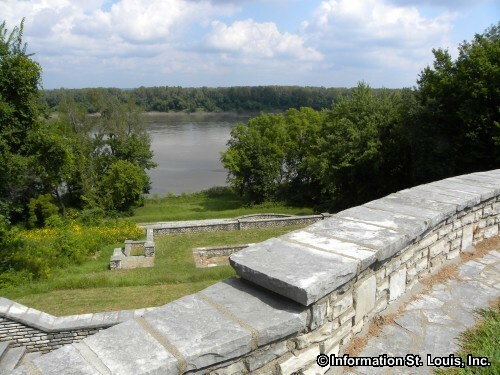 Amenities: 305.6 acres of parkland; 50 acre upland prairie and wetlands; the Lewis and Clark Interpretative Trail, a 3 mile loop trail that runs around the park; Coldwater Creek; remnants of historic Fort Belle Fontaine, the first US Military post built in 1805 west of the Mississippi River (the Lewis and Clark Expedition stopped at the Fort on the return trip in 1806); the limestone "Grand Staircase" and other stonework that was built by the WPA, the Works Progress Administration, in the 1930's; an overlook of the Missouri River, with picnic tables.